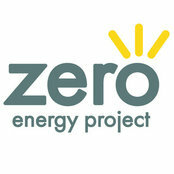 Welcome to the Zero Energy Project! 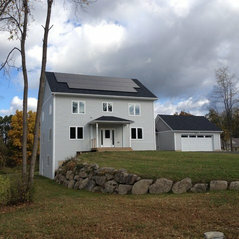 Please visit our website at http://www.zeroenergyproject.org for a wealth of information and resources about zero energy homes and buildings - high performance structures with no energy bills and no carbon emissions. 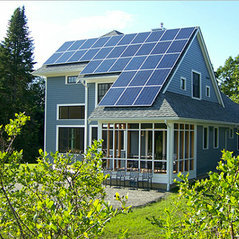 Zero energy buildings are not just environmentally friendly - they also cost less to own. 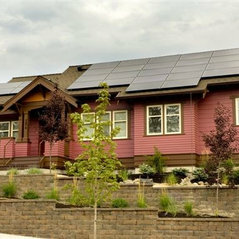 Zero Energy Homes is a non-profit organization to help builders, designers, the real estate industry, home owners and home buyers reduce their carbon emissions by building Zero Net Energy, Zero Energy Ready and Positive Energy Homes. Our mission is to show that Zero Energy Homes are both feasible and affordable and are an important step in reducing carbon emissions. 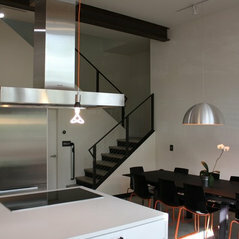 Our website provides education and resources for building, retrofitting, buying, selling and owning Zero Energy Homes. 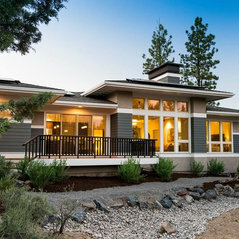 We list architects, designers and builders that specialize in Zero Energy or Zero Energy Ready homes, as well as timely articles, how-to's and resources for designing and building Zero Energy Homes. 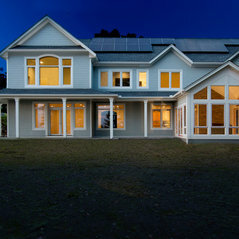 Our YouTube page includes timely videos about the benefits of Zero Energy Homes as well as practical building techniques for builders and contractors. 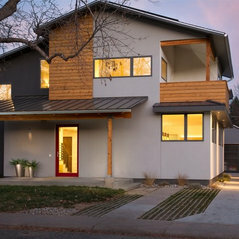 Commented: Net Zero Home w/ ADUWould love to check out your Net Zero Home w/ADU! Do you have photos?